Manzana, uva, piña, naranja, banana—or is it banano? Guineo? The last three words are actually all correct ways to say “banana,” it’s just a matter of regional preference. You’re probably thinking this will be basic sixth grade Spanish all over again—but trust me, this is going somewhere delectable. I’m just trying to get those creative juices flowing and refresh your memory log of Spanish fruits before I start throwing crazy, cocktail concoctions at you—and I’m not talking about cosmos, so get your mind out of the discoteca! Did you know that one of the most rewarding parts of experiencing Latino culture is drinking the smoothies? It’s a tropical thing, and I guarantee you that part of truly understanding Latin America is tasting all the distinct fruits. Travel abroad, and the minute you step out of your hotel, hostel or homestay—BOOM, there they are—fruits! Everywhere, on every corner, in every country, in every fashion. Juiced, iced, diced—it’s paradise. The freakiest fruits your eyes have ever feasted on. For an extranjero (foreigner) it may not be all flowers and candy just yet—the kooky names for these fruits can seriously deter even the most eager learners. Think about it, there are 20 different countries in Latin America that speak Spanish, and each country has their own species and genera of fruits. On top of that, they all have colorful regional names and slang terms for the same fruits. Yep, you’re going to have to start keeping tabs—not going to lie. Don’t panic, because I’ve created a list of tropical exotic Spanish fruits that’s yours for the taking! Any major tip I can give you in the midst of all this fruit talk? Don’t ever hesitate to try new things. As scary as some of these fruits look on the outside, the inside is what really counts—you won’t be disappointed, instead you’ll get flashbacks. You’ll dream, wishing, imagining yourself biting into a piece of nature’s heavenly delights once again. Heck! I wouldn’t be surprised if some of you even jump start an exportation business just so you can bring these fruits out from their native lands! There’s no English translation for this one, and that’s probably because you won’t typically find it stateside (lulu is difficult to export since it rots quickly and easily). Colombian restaurants or bodegas in the U.S. sell it frozen, but it’s not at all the same! The word lulu is only heard in Colombia or around Colombians. It’s a very, very popular smoothie in Valle del Cauca, a southern region of Colombia (Cali is the closet major city). 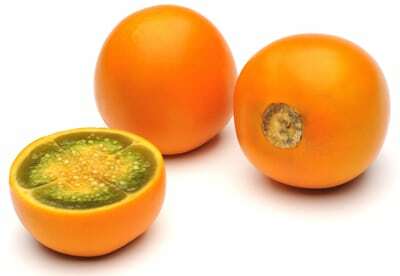 Naranjilla, which literally translates to “little orange,” is the same Spanish fruit. This word is used throughout the rest of Latin America, especially Ecuador. Lulu and naranjilla are such favorites that they’ve even made lollipop flavors out of them in both Colombia and Ecuador—a must try! These are found in all tropical regions. Latin America, Central, Caribbean, Asia—you name it. In southern areas of Mexico though, they’re uniquely called mísperos (no, that’s not a spelling error!). Throughout Mexican culture mísperos or nísperos are heavily associated with the Day of the Dead (Mexican Halloween) because they’re placed on altars at festivals (or in houses) as offerings. So next time you walk into a Mexican cantina during Halloween, look at the decorations, and if you see little fruits, those are mísperos! 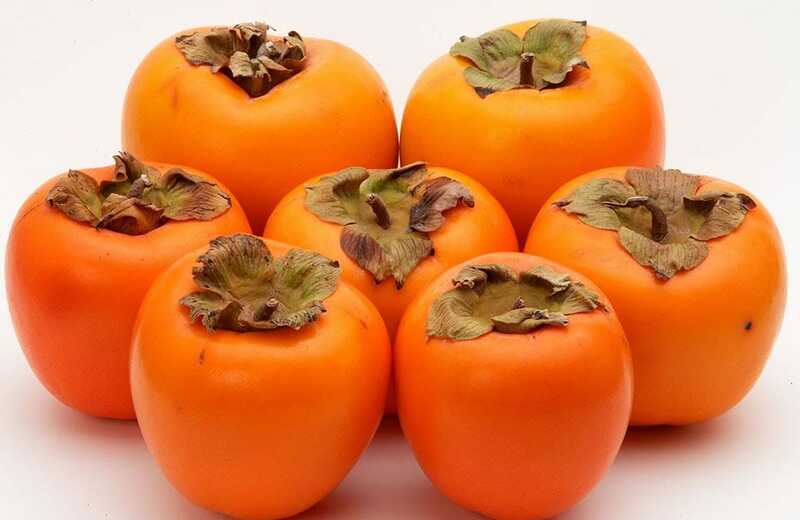 This would be the only exotic fruit on the list you may already know by its Spanish name, I would guess. It’s very common throughout Latin America and even in the States. 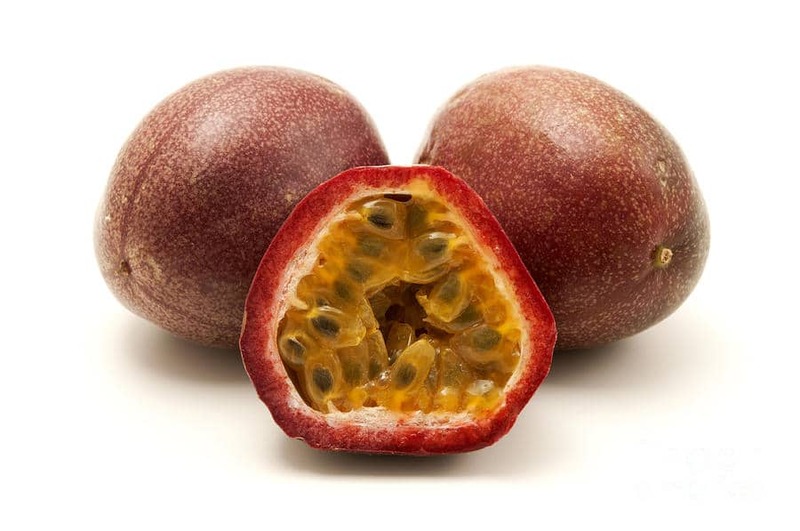 Our official English translation is “passion fruit,” though many argue that the international version of maracuyá isn’t equal to the Latino strain. That means you’ve got to travel somewhere special to find out for yourself! 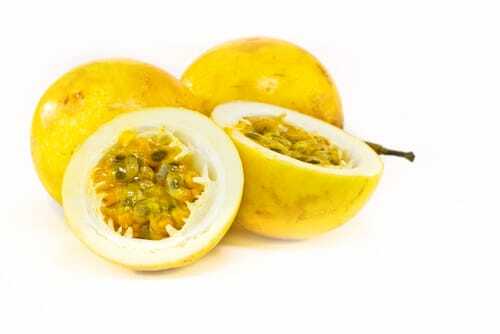 I’d suggest Argentina, or better yet, Paraguay, considering the passion fruit flower is the country’s national one. I’d also say you should go to Brazil (because they’re popular there too), but they don’t speak Spanish in Brazil. So let’s forget that! Other Spanish names for maracuyá? All over the web you’ll find that these two fruits aren’t considered the same species. I personally classified them together because they look and taste very similar. The real difference is that guanábana is physically bigger than cherimoya. The English versions of these two exotic fruits are soursop (guanábana) and custard apple (cherimoya). 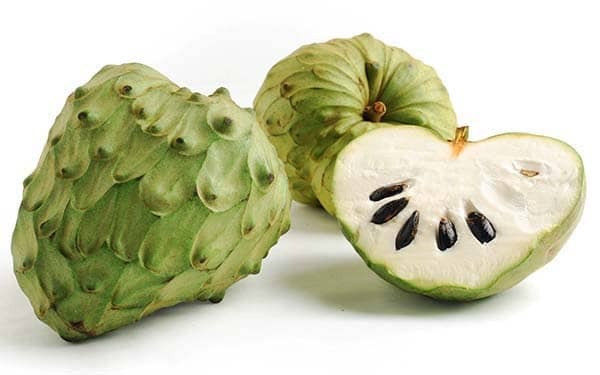 I also categorized them together because in the real world, if you travel through Latin America, it’s common that certain countries call these similar tasting fruits cherimoya and others guanábana. While many people make the distinction between them, just as often people will lump them together under one name or use the names interchangeably. Another way to spell cherimoya is chirimoya. This fun word is frequently heard along los países andinos (Andean countries), like Ecuador, Peru and Bolivia. Guanábana, on the other hand, is said in Colombia, Venezuela, Mexico and the rest of Latin America. You should know this word from Spanish class. A martillo is a hammer. Native to Asia, martillo has made its way into Latino culture. 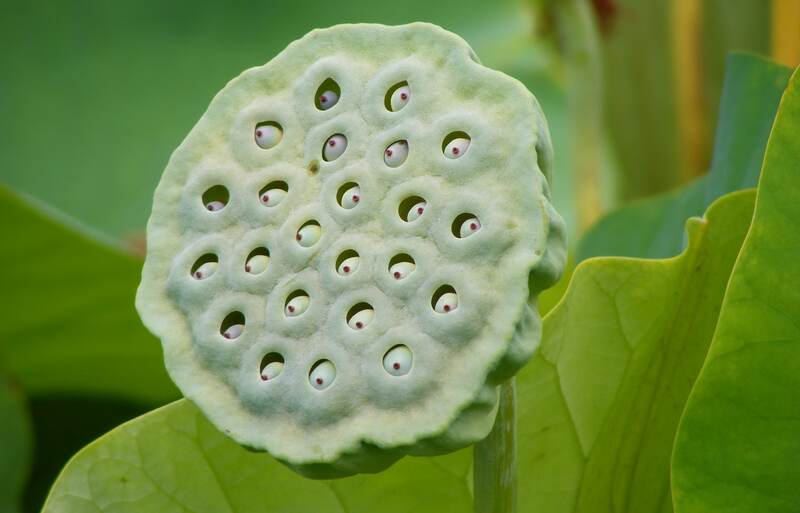 In English, we know it as a “lotus fruit,” which comes from the lotus flower. It’s a very mythical piece of nature and is held high in Indian and Asian culture (the lotus flower is both India and Vietnam’s national flower). In Spanish, this nickname was probably given because the fruit has a big, rough exterior, kind of like a hammer. Martillo is the golden word throughout all of Latin America, so there are no hidden names for this one. I know it sounds like a serious disease, but it actually helps prevent diseases! (Like all of these fruits). It’s native to Peru and has interesting names in both Spanish and English. I’ll start with the English: Ground cherry, cape gooseberry, Inca berry, Picchu berry, Peruvian cherry, golden berry, the list goes on. 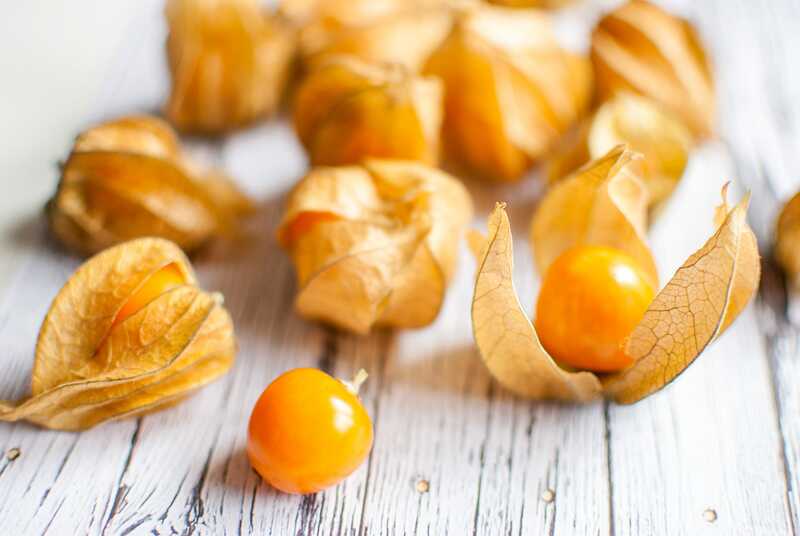 Physalis isn’t to be confused with gooseberry, because they’re not the same! Gooseberries are actually native to Europe and Africa. In Latin America, physalis is also called uchuva (in Colombia particularly) and uvilla (in Ecuador), and the latter one literally translates to “little grape” (Ecuadorians love their diminutives!). Most of the Spanish-speaking world calls them physalis though, even in Peru. This fruit is native to Mexico, Central America and northern parts of South America, and the fruit itself has tons of variations. They come in orange, black, white and yellow. They also come in different names! 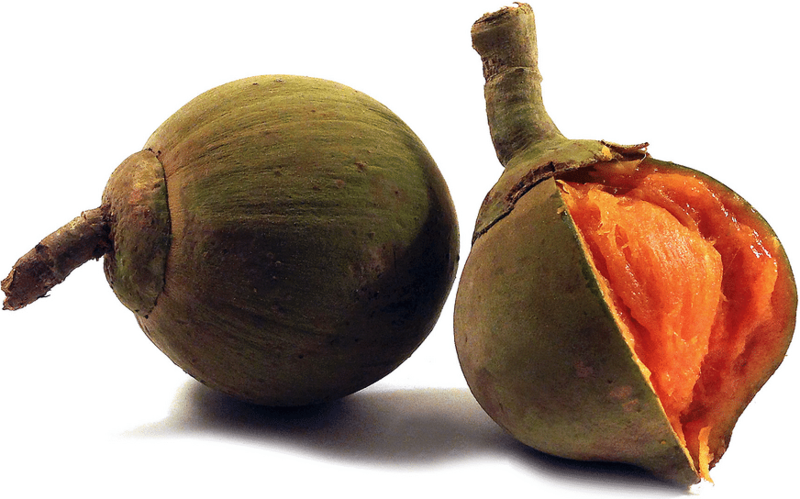 Zapote can be spelled with an s, like sapote. Most Latino countries call them this way. Another is sapodilla, which describes a smaller version of the fruit. In Colombia they call them zapote, mamey or zapote mamey. Both zapote and mamey are heard with equal frequency in Colombia. I have to admit that this one doesn’t taste fruity at all, but it’s still considered a fruit! It has more of a sweet potato, hominy, chestnut flavor. Without due, the English language has found a name for it, “peach palm,” though it’s not peachy at all. The fruit comes from a type of palm tree, so I can see where they went with that. This is another fruit native to the Asian tropics that’s also typical in Latin America. A mangostino isn’t a baby mango, they have no resemblance! It’s popularly eaten throughout the entire continent. This one’s pretty easy to translate, “tree tomato,” though you may not be familiar with it. That’s because it doesn’t exist outside of tropical borders. Ever see a tomato grow on a tree? They usually grow on the ground! 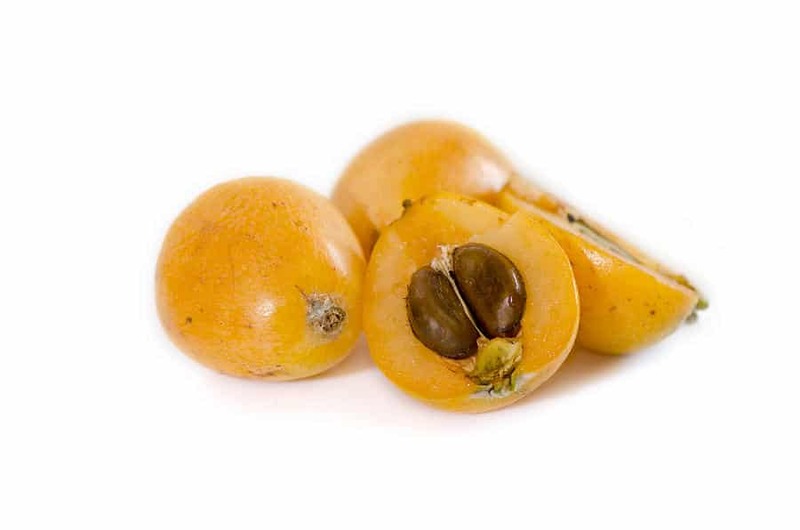 This fruit, which is native to the Andes, is commonly used to make fruit juices. Others may prefer to eat it directly. It’s also regularly used as a base for making ají (hot sauce), which you’ll frequently find served at restaurants in little bowls at the center of tables. Other variations of tomate de árbol are tamarillo and tamamoro. Any country you go to will recognize all three of these terms. 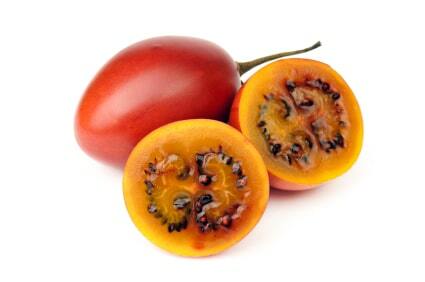 Tamarillo isn’t to be confused with tomatillo! That’s the little green, spicy tomato that’s used in Mexican cooking. This one literally translates to “little sucker,” and it’s found throughout all of Latin America. Our English translation isn’t “little sucker” though, it’s “Spanish lime,” and this is probably because on the outside it may look like a lime, but on the inside it’s a whole different ball game. 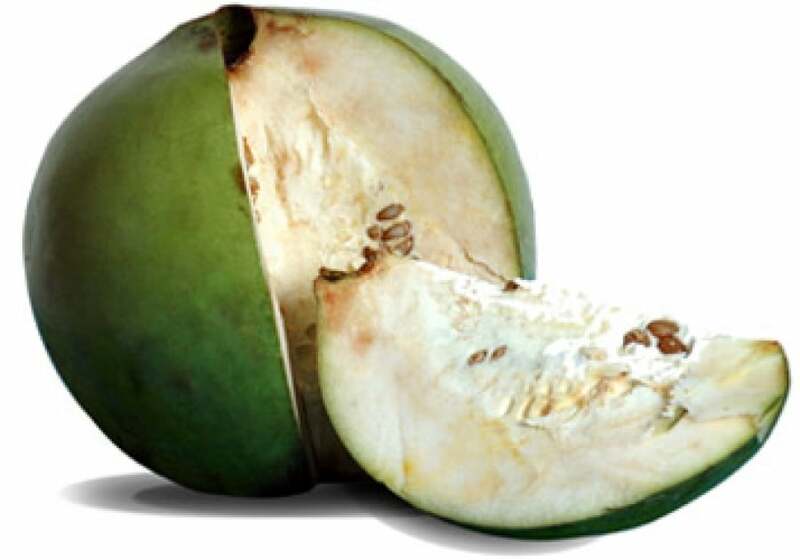 Other names for mamoncillo are quenepa and guaya, which are both heard in Puerto Rico and Mexico. Quenepa is so famous in Puerto Rico that there’s even a festival that celebrates it (Festival Nacional de la Quenepa), particularly in the city of Ponce, where the fruit grows abundantly. Parts of Mexico like to eat it with chili powder, salt and lime. Other names include mamón (for short) and limoncillo. Limoncillo is mostly heard in Central America and the Dominican Republic. El que se comió una libra de mamoncillo, la noche la pasó estrenando calzoncillo. — Whoever ate a pound of Spanish lime, spent the night buying new underwear. This fruit is native to Mexico, but has since been transplanted to Central America and other parts of the world, which makes it easily accessible. There’s a vitamin water that uses this flavor, “dragon fruit,” which is the English translation! 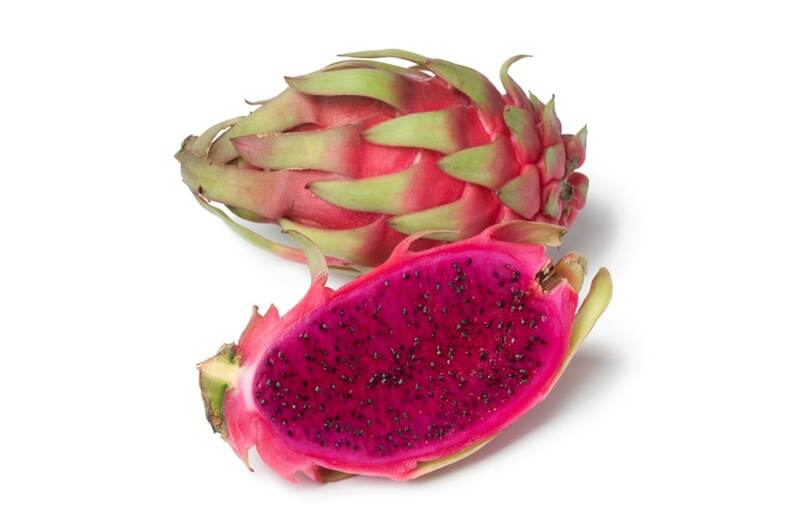 The pink strain is the most popularly eaten, but other varieties include pitaya amarilla (yellow dragon fruit) and pitaya blanca (white dragon fruit). No extra wacky names for this one, sorry guys. Native to the Andes as well (from southern Colombia to the northern parts of Argentina), gulupa is a smaller version of maracuyá. This is the purple species, which is much sweeter and wrinklier looking. Wrinkled means it’s ripe, though you might think it’s sign of going bad. They also call it purupuru in Ecuador. In Peru it’s known as tintín and it’s pasionaria in Chile. Howver, gulupa is the most popular word for it in Colombia and the rest of Latin America. granadilla (we’ve already seen this word on the list). parchita (Also already heard this one today). Names of fruits sometimes have one meaning somewhere and another meaning elsewhere, thus the overlap seen above. Sometimes types of fruits are all categorized together under one name when they’re quite similar. Another Spanish fruit that finds its roots in Asia, what we call “star fruit” is now heavily cultivated in Latin America, Africa and the rest of the world. And yes, Latinos have managed to change its original name a million times. 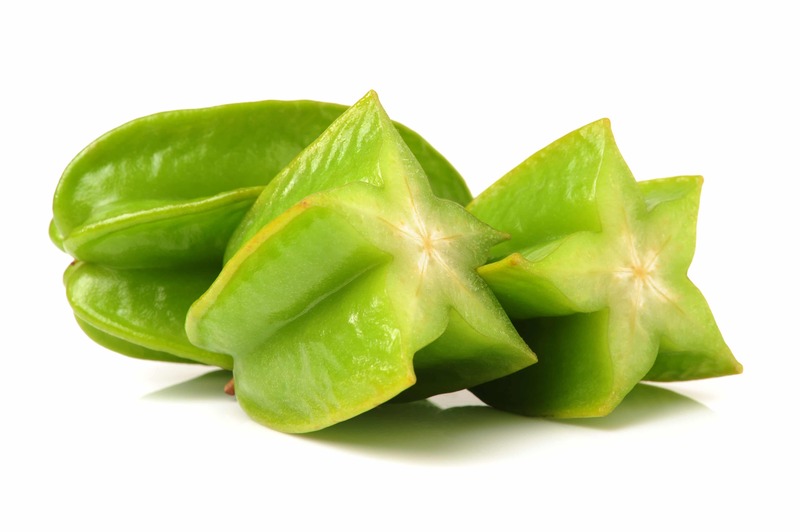 Note: If one has kidney/renal problems, don’t eat star fruit! Its high levels of oxalic acid (oxalate) can worsen your health. But if your kidneys aren’t impaired, then by all means eat as much as you want! Sort of like lulu, borojó has no official English translation. It does mean frutacabeza (head fruit) in indigenous Panamanian terms. 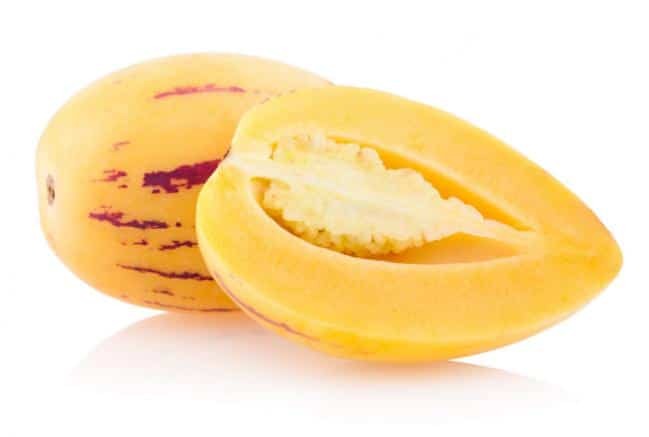 Native to Panama, Colombia, Costa Rica and some parts of Ecuador, borojó is considered a sort of Viagra fruit because of its aphrodisiac and energetic properties. Some vendors even call it el jugo del amor (love juice) since it’s a popular smoothie and mousse option. Borojó is the only term heard around all of Latin America, so that should be easy to remember. 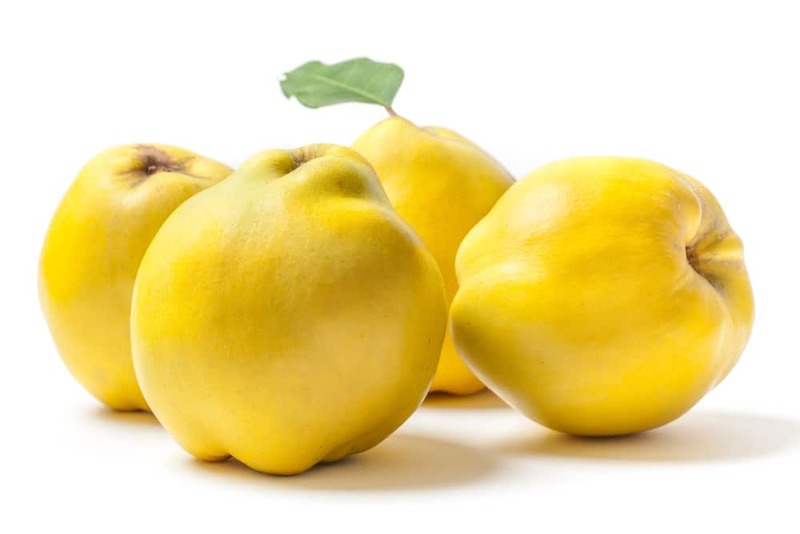 Mostly native to Asia, membrillo is a large pear-looking fruit that’s called “quince” in English. It grows in countries with temperate climates, such as Chile, Mexico, Argentina, Peru and parts of Paraguay. Más machucado que un membrillo. — More bruised up than a quince. 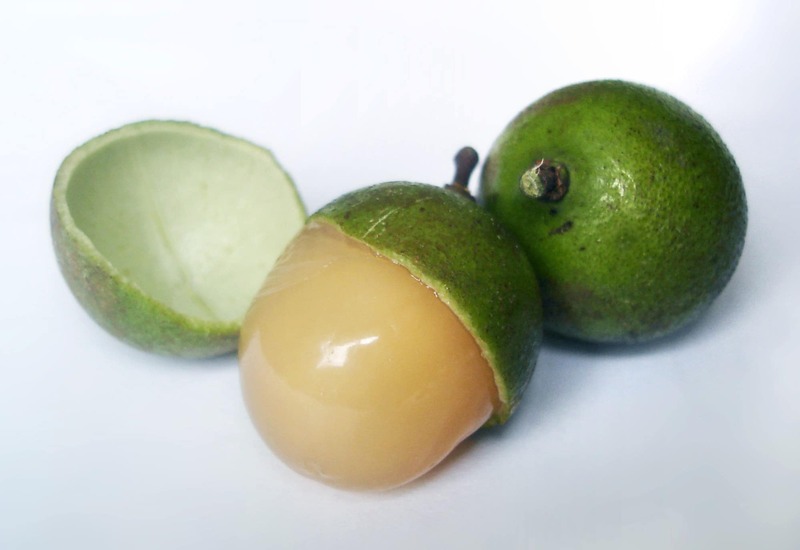 Like maracuyá and gulupa, curuba is part of the passion family. Though they may all taste similarly sweet and sour, they’re physically distinct in size and color. 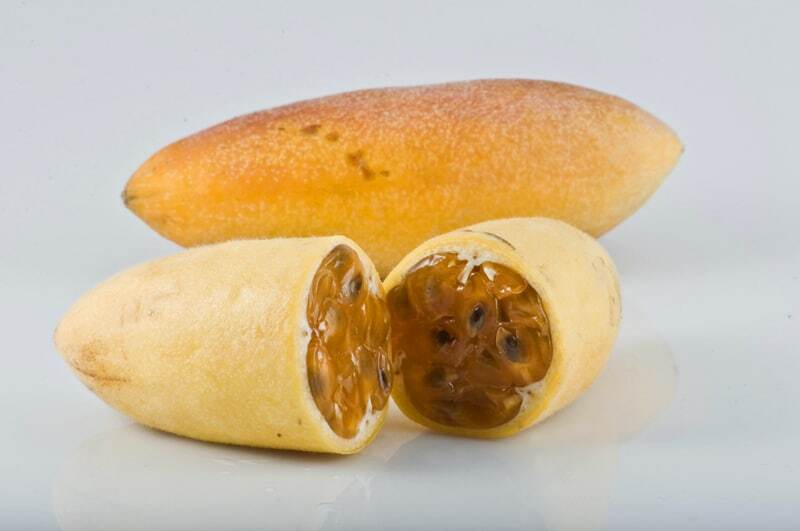 Curuba is the largest of the three (longer and more oblong in shape) and for that it’s officially called “banana passion fruit” in English. 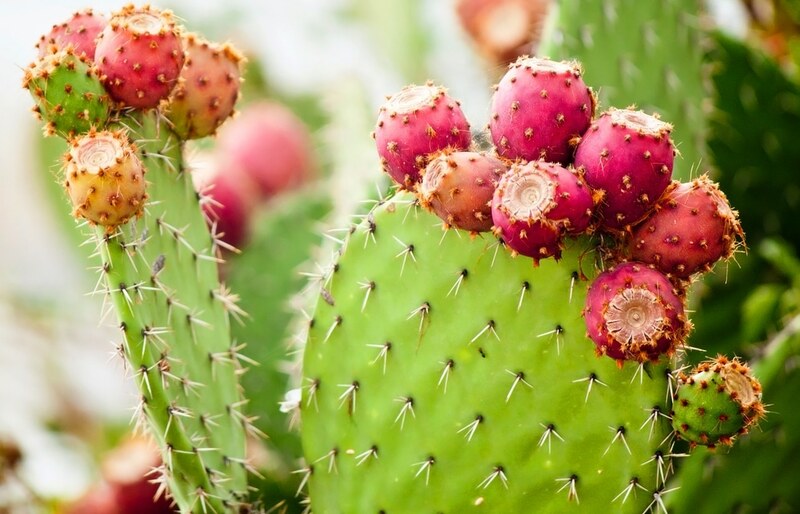 This one is very celebrated in Mexican cuisine and is native to the country’s dry deserts. It’s a cactus fruit (like pitaya), but not at all as sweet. Nopal can be served in a chilled or warm salad, or sometimes fried and sauteed as a side, because it accompanies savory dishes well. 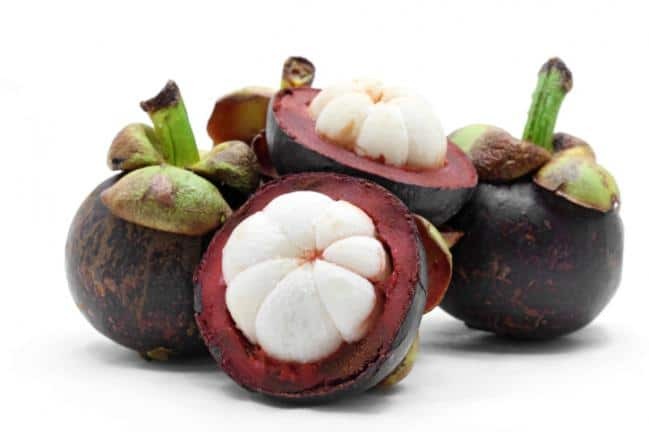 Other Latino names include: tuna, sabra, chumbera and higo (higo usually means fig in Spanish, but they call it this because it’s considered a cactus fig). In Argentina nopal is known as penepes. The Galápagos Islands, which are located off the coast of Ecuador, have six variations of the plant and fruit alone! Pepino is the the word for “cucumber” in Spanish, so we English speakers call it “sweet cucumber” or sometimes “melon tree.” The taste resembles a mixture of melon and cucumber! Note: Pepinillo is the word for “pickle” Spanish. This is a fruit that belongs to the Americas, natural to the Andes regions. There are no other funky names for this one, but some like to simply call it pepino. Just remember that if it doesn’t look like a cucumber, then it must be the fruit! It’s a brownish-yellow color. English speakers like to call this one, “guavasteen” or “pineapple guava.” It sort of looks like a mini-guava, inside and out, but it’s not. It’s native to Uruguay, northern Argentina, Colombia and Brazil, and is also rarely exported. Some Spanish speakers tend to call it guayabo de Brasil, which means, “guava from Brazil,” probably because there’s a bigger fruit population there. 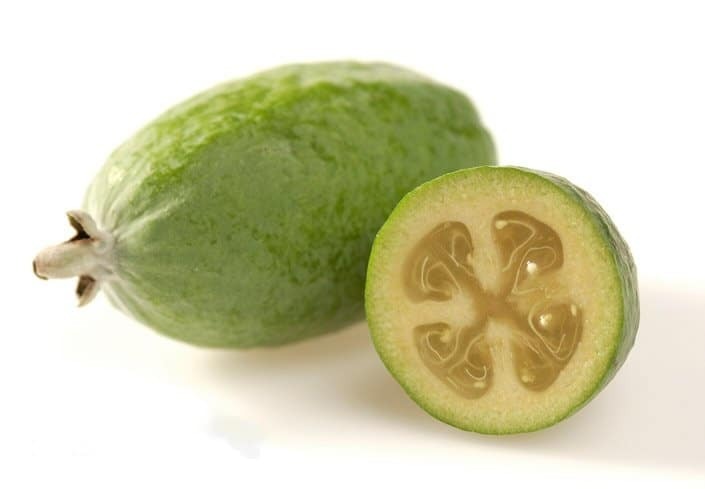 Another fun fact: The word feijoa kind looks like feijoada, which is the name for a delicious Portuguese/Brazilian dish made up of bean stew. The two aren’t related whatsoever, I just thought it was cool (I’m not trying to confuse you, I swear!). 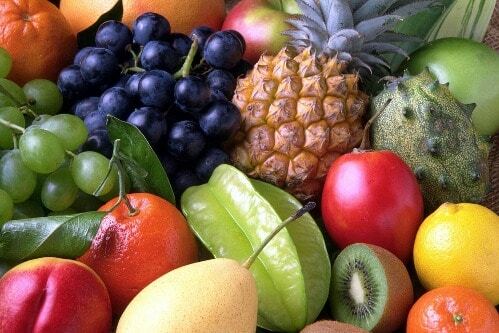 A colorful list of exotic Spanish fruits and names to help boost your language learning system.